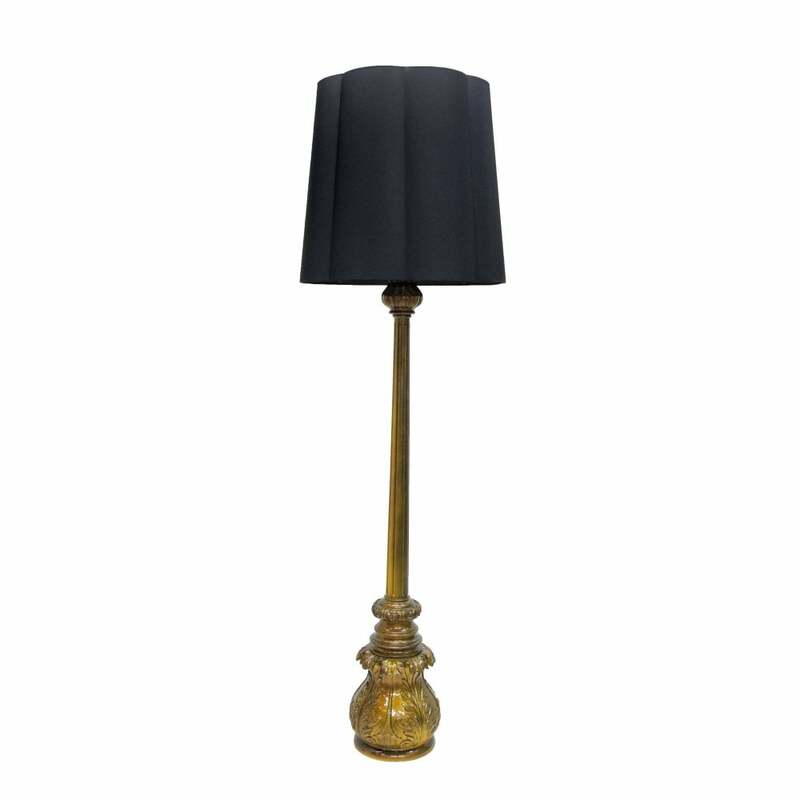 The poetic Lotus floor lamp is a dramatically exquisite way to add splendour to any setting. Luxury craftsmanship is present in the meticulous hand carving and finishing of the base. Hand carved wood base, finished in a high gloss translucent colour varnish over a silver leaf. Base: Choice of any RAL Classic colour. Lampshade: As shown. LAMPS: E27 1x Lamp (included).